We are back with the third Episode of Film Music Fridays, narrated by CineConcerts President, Producer & Conductor Justin Freer! In this week’s Episode, Justin talks about one of the most iconic films and scores ever made - Ron Howard’s Willow (1988), with music composed by the late James Horner. From Shakuhachi flutes, guitars, and various thematic elements, Justin breaks down a specific scene and talks about what makes it musically and thematically important, while bringing back a bit of 80’s nostalgia! In the actual film clip mentioned above, we have carefully edited out the SFX to focus on the score, interweaving sound effects where appropriate. Enjoy! Horner collaborated on multiple projects with directors including Don Bluth, James Cameron, Joe Johnston, Walter Hill and Ron Howard; producers including George Lucas, David Kirschner, Jon Landau, Brian Grazer and Steven Spielberg; and songwriters including Will Jennings, Barry Mann and Cynthia Weil. He won two Academy Awards, two Golden Globes, three Satellite Awards, and three Saturn Awards, and was nominated for three British Academy Film Awards. Read more at Wikipedia here. 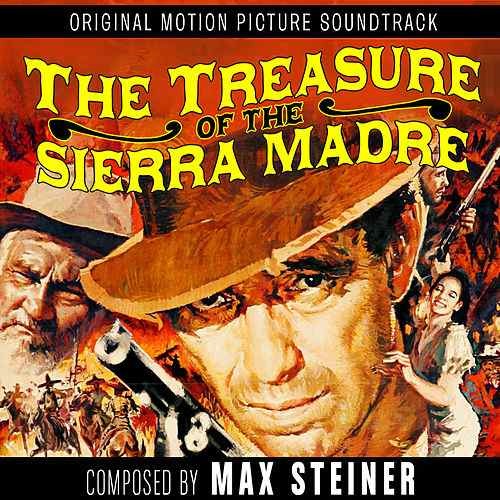 Stay tuned for the next Episode of Film Music Fridays on Friday, February 22nd where we will be featuring the masterful Max Steiner’s score to The Treasure of the Sierra Madre!